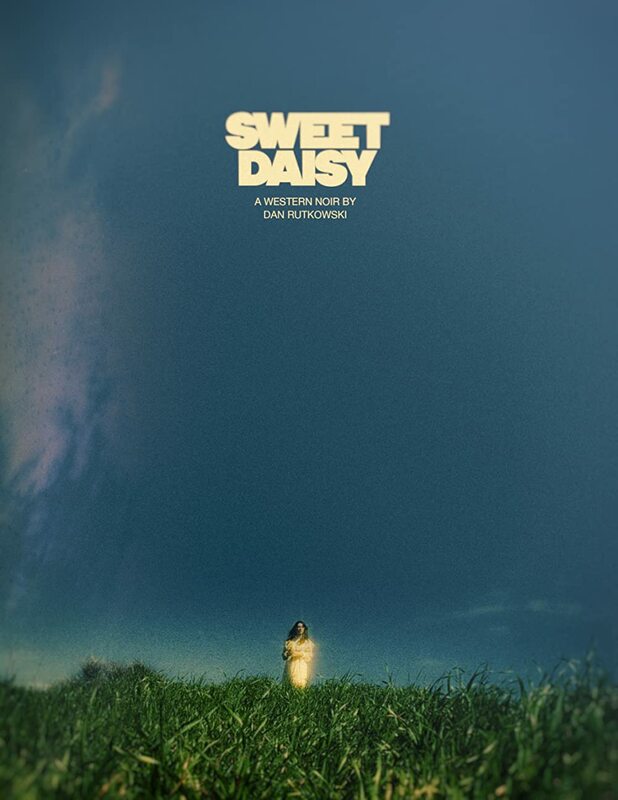 Sweet Daisy is a short starring Eli Kennedy, Sylvia Kochinski, and Joe Lopez. A rancher's daughter witness the death of her father. Years later, she seeks vengeance.